You’ve accomplished what is often the most challenging task – scheduling the visit! Now what? It’s time to prepare. The best and most successful fundraisers are armed with a strong case for why a donor should give. But it’s not just a case for your organization. It’s a case built on the interests, history, and connections of each unique donor. 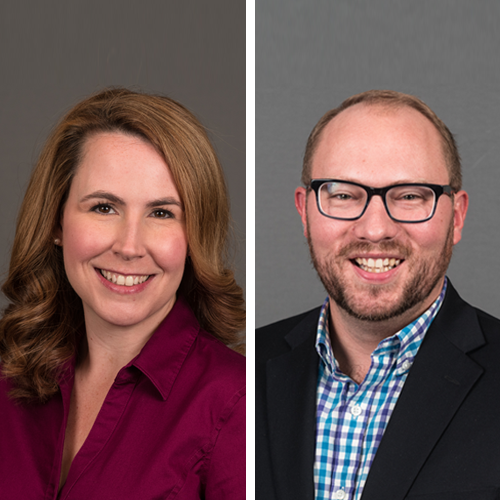 In this webinar, we’ll show you what information you should know and share to build a relationship with your prospect or donor – the connection with your mission that inspires them to want to be a part of it. This webinar is for the new face-to-face fundraiser or the frontline fundraiser looking to “brush up” with new techniques and strategies. 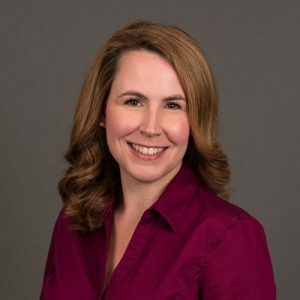 Heather Klein Olson, MBA, CFRE, is Vice President for Advancement at We Raise Foundation, and oversees all aspects of the fundraising program, including major, planned, annual, and digital fundraising. Prior to joining We Raise in 2016, she spent six years at Valparaiso University, Valparaiso, Ind., in Advancement and Integrated Marketing and Communications. Heather has over 15 years of experience in fundraising, brand management, communications, and project management for arts, social services, higher education, and faith-based organizations. She earned her CFRE in 2014, is a graduate of Butler University, Indianapolis, Ind., and holds advanced degrees in communication and business from Northwestern University, Evanston, Ill., and Valparaiso University. 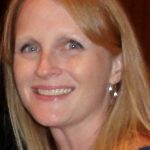 Heather has been a member of the Association of Fundraising Professionals (AFP) since 2006, and is a regular contributing writer to Advancing Philanthropy, AFP’s flagship membership magazine. She also has extensive volunteer leadership experience with Rotary International, having been honored with “Rotarian of the Year” and serving as president of the club in the community where she lives with her husband, Greg, and two sons, Cameron and Evan. 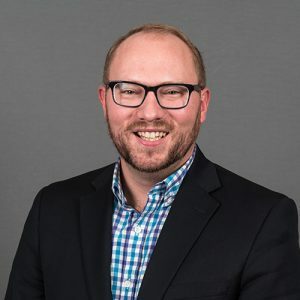 Andrew Steele has served as Director for Advancement, Global Church Sponsorship at the Evangelical Lutheran Church in America (ELCA) since April 2015. In this role, Andrew oversees the advancement efforts for ELCA Missionaries, Young Adults in Global Mission volunteers, Global Ministry projects, and the International Women Leaders initiative. These ministries make up $33 million of the $198 million goal as part of Always Being Made New: The Campaign for the ELCA. He joined the ELCA in 2013 as the Manager of Donor Relations for the Always Being Made New Campaign after serving as a Senior Major Gifts Officer for United Way of Metropolitan Chicago. Prior to joining United Way, Andrew spent a year volunteering in Bloemfontein, South Africa, as an ELCA Young Adult in Global Mission. He is also founder of BLOOM Africa, a not-for-profit organization working to strengthen communities and empower orphans in Lesotho, Africa. He leads annual cultural immersion trips to Lesotho and South Africa. Andrew graduated from Wittenberg University, Springfield, Ohio, with a degree in Sociology. He now serves on the University’s Alumni Association Board as well as the Board of Directors for We Raise Foundation, United Way North-Northwest, and Friends of Lesotho.